Craving for some sugary treats? Lucky for you there are plenty of candy shops available in Singapore. 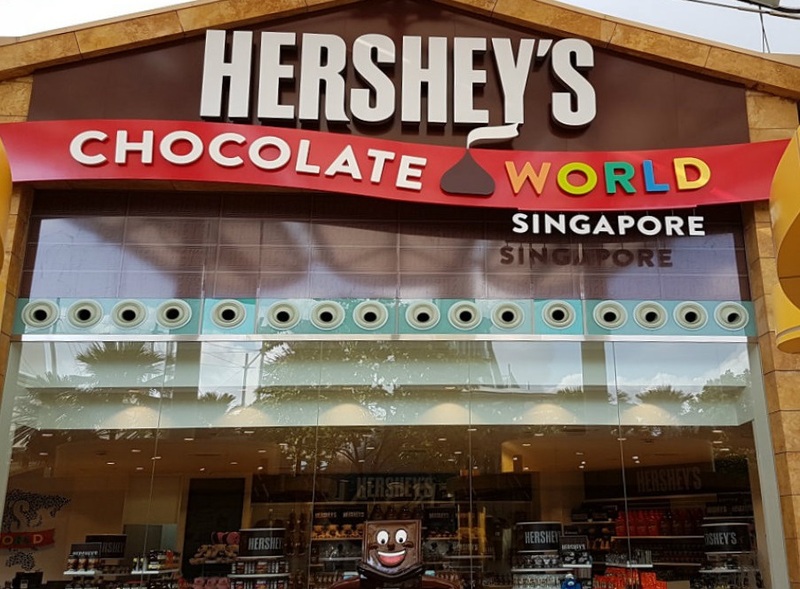 From rock candies to lollipops and chocolates, here are the recommended Top 10 Candy Shops that you should visit in Singapore. 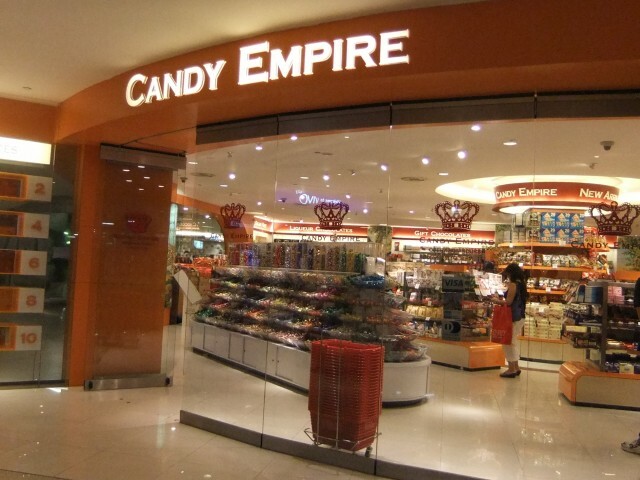 True to its name, Candy Empire is where you will find a wide range of sweet treats imported from different countries like Australia and the United States. Candies, chocolates, cookies, jelly beans — you name it, they have them all under one roof since their establishment back in 1973. They basically stocked A-to-Z brands, with the likes of Altoids, Cadbury, M&M’s and Whittaker’s. Click here to find out their store locations. Candylicious, indeed. 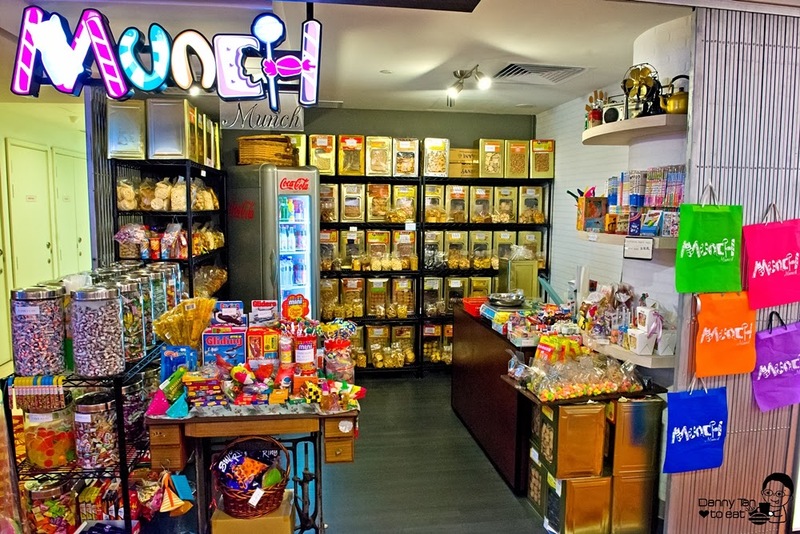 With over 5,000 range of candies and chocolates, what’s not to like about this well-known candy store in Singapore? Candy lovers can look forward to everything from lollipops and mints to nougats and dark chocolates. 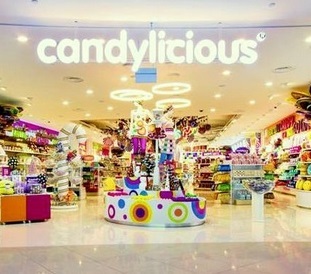 They even carry candies and chocolates that are halal-certified, organic, sugar-free as well as alcoholic and vegan. 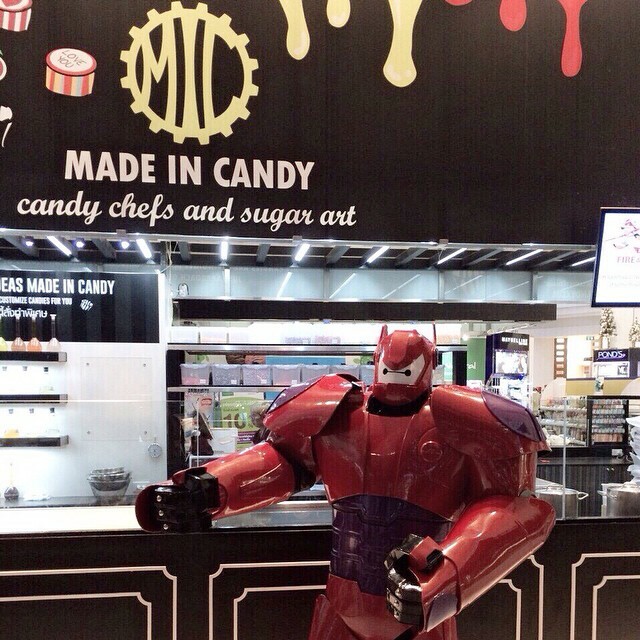 Candylicious can be found in Resorts World Sentosa and VivoCity. Alternatively, you can also shop online to your heart’s content. 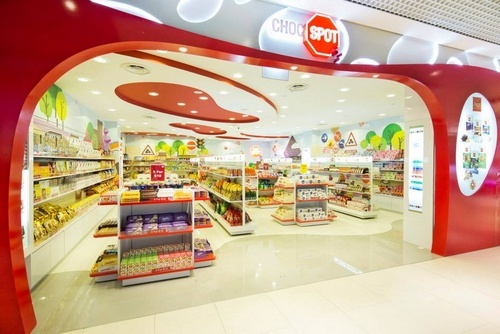 Choc Spot specialises in a variety of reasonably-priced chocolates and candies. They also carry brands including the likes of Maltesers, Jelly Belly, Toblerone and Hershey’s. Follow their Facebook page to get the latest updates on their monthly promotions. 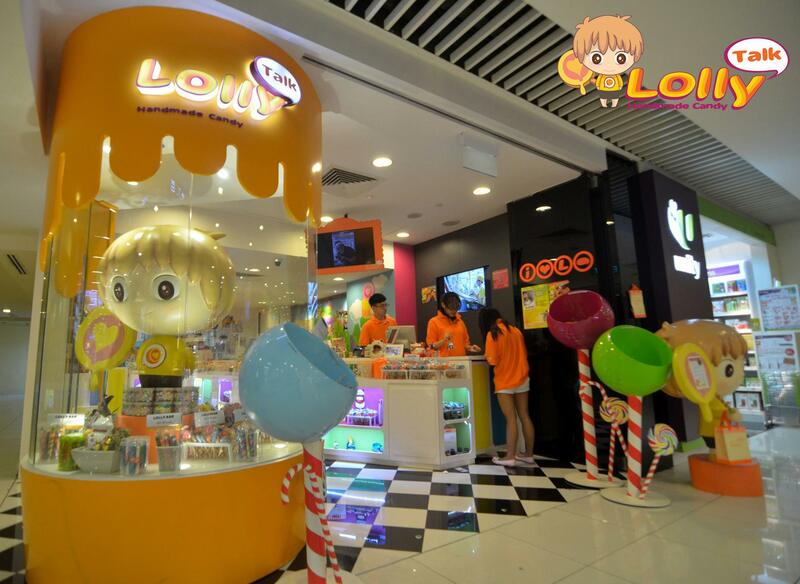 Alternatively, click here to visit one of their many strategic locations such as Bedok Mall, JCube and Lucky Plaza. The world-famous Hershey’s certainly needs no introduction. Even those who don’t particularly fancy chocolate would have heard the name at some point. Fans of the popular American chocolate brand can look forward to all kinds of Hershey’s chocolates ranging from milk chocolates to their signature Kisses. And with over 200 Hershey’s products to choose from, there’s definitely something for everyone here. You can locate their outlet at Resorts World Sentosa beside Universal Studios Singapore. 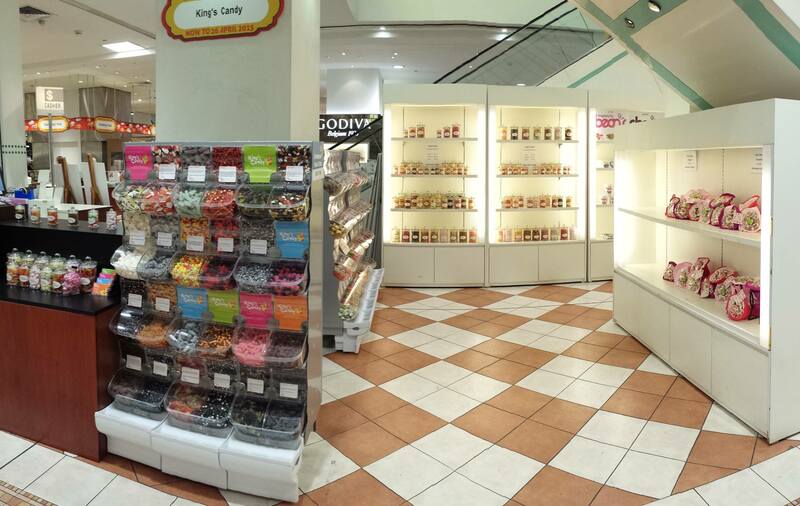 King’s Candy offers varieties of quality European chocolates and candies at a reasonable price. They also stocked halal-certified candies for Muslim customers. If you are looking for bulk purchase regardless of personal, event or corporate purposes, simply fill in the online form right here or give them a call at +65 6244 7981. If you love all things lollies, you might want to check out the homegrown LollyTalk. They specialise in handmade Australian-style handmade rock candies, which comes in different flavours such as watermelon, banana, chilli lime and spicy mango. If that’s not enough, you can even request to customise your own candies for special occasions like birthday or baby shower. 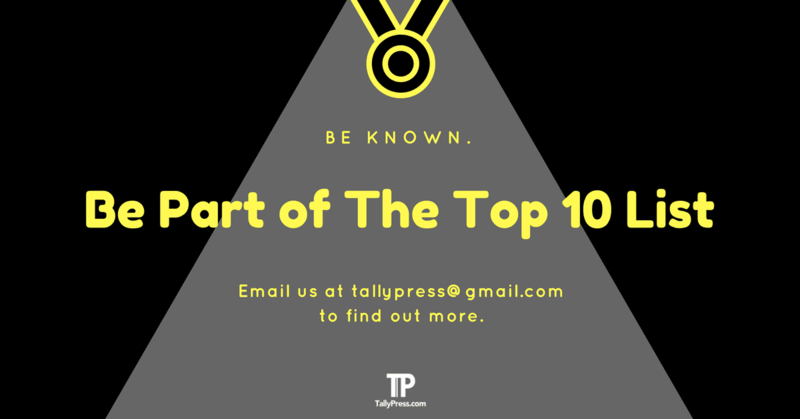 Find out more about LollyTalk on their website below or give them a call at +65 8100 0956 or email to info@lollytalk.com if you have any general enquiries. 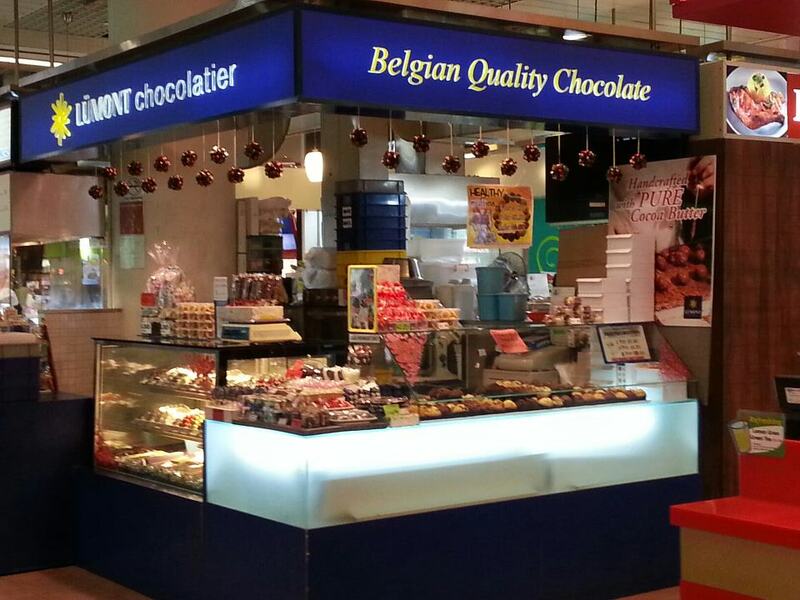 Located at 53 Ang Mo Avenue 3, Lumont Chocolatier offers various types of Belgian chocolates such as milk & dark chocolates as well as muffins and truffles. You can even find cupcakes, which are all freshly baked on a daily basis and comes with different flavours like chocolate, dark espresso and milk latte. Call +65 6853 9095 or visit their kiosk, which opens daily from 10.30 am to 10 pm. Made In Candy is the brainchild of Darling Shirui Yao and Wayne Lim Wei Wen, who both shared the same passion of creating delicious rock candies. Each candy is meticulously handcrafted by their dedicated team of candy artisans, offering exciting flavours like apple, grape and cherry. The candies are sold in different sizes (small, medium or large) and packaged in a foil bag. They also sell lollipops that come in either single (e.g. blueberry) or double (apple & pineapple) flavours. Can’t find the sweet treats you are looking for? You can even request your candies or chocolates to be custom-made. 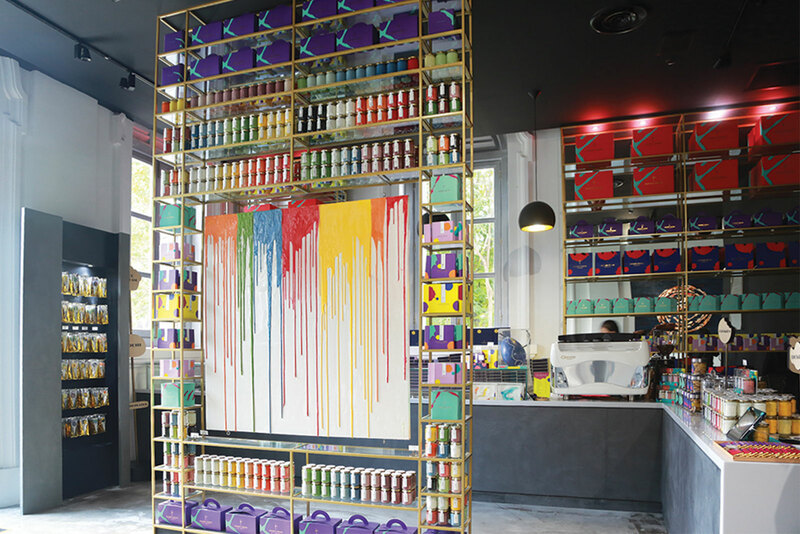 Alternatively, click here to visit one of their retail booths throughout Singapore. Candies may have evolved in modern times but that doesn’t the past is totally forgotten. This is especially true with Munch Munch, a confectionery shop that sells old-school sweets, snacks, biscuits and toys from the 80s and 90s era. You can find them at No. 371 Gullemard Road or New Chinatown Point in 133 New Bridge Road #B2-03.